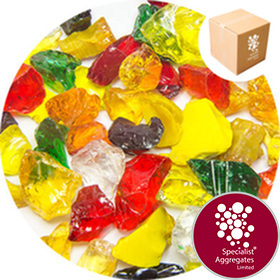 Pack Size: 5kg Glass size: Approx. 10-30mm. A 5kg pack is likely contain approximately 1200 pieces. 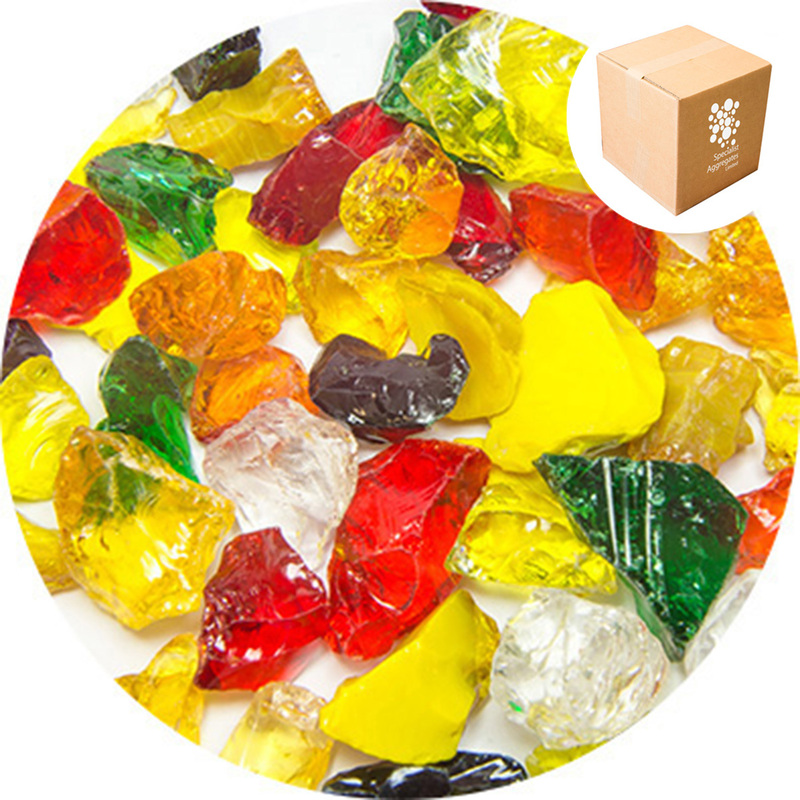 Product Description : Wet tumbled glass fragments in shades of amber, red, green and crystal with rounded edges and light patina surface just like wave worn pieces found on the beach The glass is suitable for aquaria, window dressing, jewellery manufacture, photography and event decoration. Being a glass product the colour of this sea glass will not fade making it suitable for external applications. Availability: Product is held as a stock item for immediate despatch. Shapes and relative proportion of colours may vary from that illustrated. Safety Information: Whilst this glass has been extensively tumbled, fracturing will cause shap edges to form. 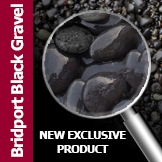 Design Specify: Autumn Mix Sea Glass from Specialist Aggregates.